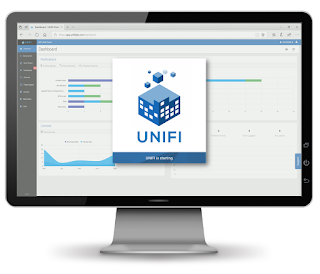 Rule your content library, increase design team efficiency with analytics, and produce healthier, higher quality models with UNIFI CORE. UNIFI CORE is a Revit integrated cloud-based BIM content management & model analytics platform that helps AECOs produce healthier, higher quality models faster. Our solution helps BIM Managers organize and control the quality of their Revit family libraries and proactively managing the health and quality of Revit models. 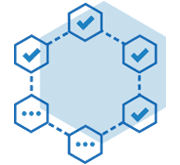 Avoid time-wasting model issues with PROJECT ANALYTICS our new model health and quality monitoring feature that give you insights and alerts to help you improve design phase efficiency. Organized Revit libraries save time. Tools that help you organize your Revit library save even more time. UNIFI CORE makes getting organized and staying organized easy. Manage your master Revit content library through an easy-to-use, intuitive, web-based library dashboard. Easily upload and organize unlimited content in our secure cloud. Store supporting documents such as cut sheets and sohp drawings in any format. Keep track of designer content requests through the the built-in content request management dashboard. Future-proof your Revit library with automatic upgrades to new versions of Revit. Maintaining an organized Revit library is all about control. Control over what goes in, what goes out, who has access and of course control over content quality. UNIFI CORE puts you in control of your Revit content library. Control and grant access to Revit content for internal and external design teams at the group or individual user level through custom Library Dashboards. Get notified, review and approve the content users are looking to added to your library. Nothing gets in until you say so. Content revision history keeps a full history of changes, who made the changes and when. Easily view Revit family types and parameters for streamlines quality control. Keep your Revit models up and running and produce better models. 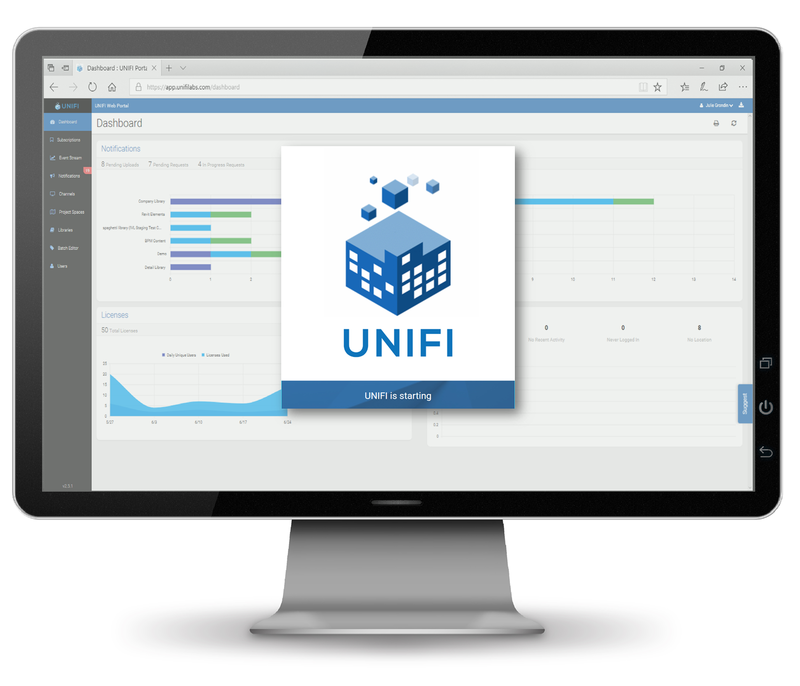 The UNIFI CORE Project Analytics feature gives you the visibility you need to detect model issues and correct before they cause major problems. Set analytics up in minutes, no coding, no integrations. Easy to read, pre-designed analytics dashboards. Near-real time data, updates with every sync to central. Keep bad BIM content out of your Revit models. When designers can easily find the right content they are less likely to use the wrong content. UNIFI CORE gives design teams fast and easy access to the right BIM content to produce higher-quality models. Easy to use custom Library Dashboards so designers can find the content they need fast. Amazing search functionality to quickly locate the right content. Load a family into a Revit project with just 1 click. Need new content? No problem, request new content through our built in content request dashboard. Easily browse family types and related parameters. Store native Revit schedules and preview fields and formatting directly in UNIFI CORE. UNIFI CORE is brought to you by UNIFI Labs. Pricing was not known at press time.